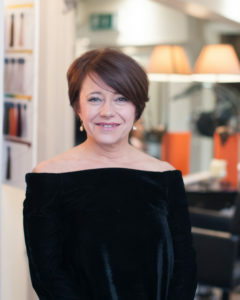 Reed Hair announces a vote of total confidence as one of the hairdressing elite. Today is a good news day for Reed Hair in Maldon as they stand tall over a vast industry of 245,745 professional UK hairdressers who work in just 35,000 hairdressing salons**. 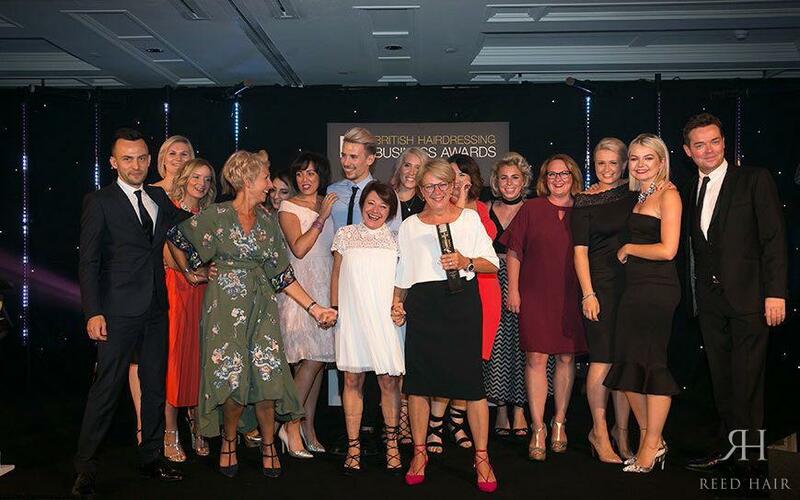 They have been awarded not one, but two awards at Hairdressers Journal International’s British Hairdressing Awards at this week’s prestigious awards ceremony held at the Lancaster London Hotel. 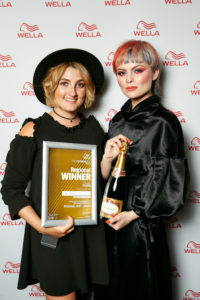 This successful salon has been named as the Front of House Team of the Year, and has also been awarded the Customer Care Award, sponsored by Kerastase Paris. 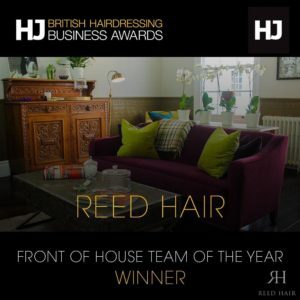 These were awarded to Reed hair for how they put the clients journey through the salon at the heart of what they do. 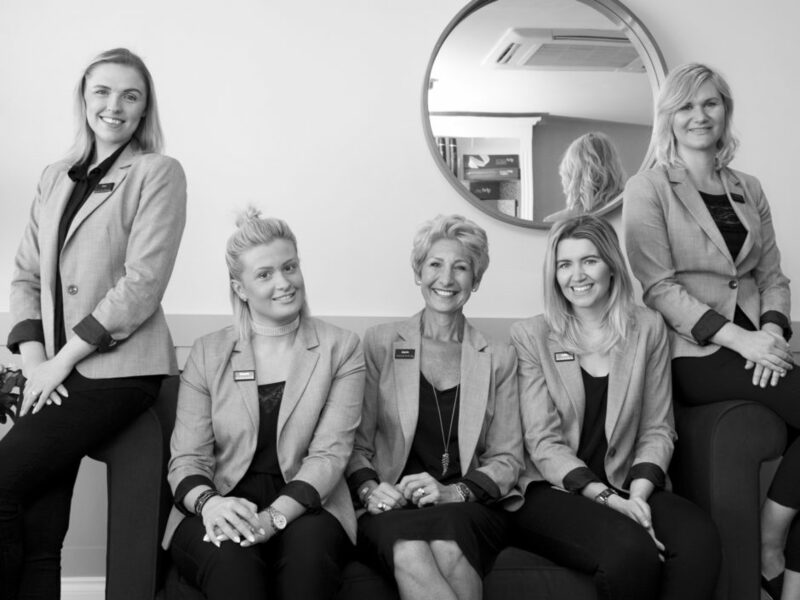 Their incredible front of house team members have such a positive impact on the business and the clients due to their amazing level of communication and how the team go above and beyond to make the clients feel valued.